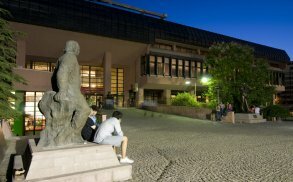 For the past 47 years, the last week in March has been celebrated as Library Week in Turkey (1) with the goal of developing the love of reading and emphasizing the importance of books to students and the awareness of libraries for the general public. Very few advertisements on the Library Week appeared in the news media, or anywhere except in only a few places. One of the newspapers reported that the Library Week celebration took place at the Antique Library in Ephesus. 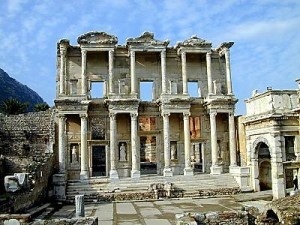 The posters for the Library Week includes the photograph of the Library in Ephesus, built in 970 AD. This book tells about what happened to the Greeks of Anatolia at the end of First World War. For many years the Greek version of events misled the people, never accepting that it was a blunder on their part and caused untold death and destruction in Anatolia and resettlement of 1,500,000 Anatolian refuges. Louis de Berniere, a British soldier whose grandparent fought in the Dardanelle battles, tells about this event,truthfully, including the life of Mustafa Kemal Ataturk, from his birth to 1923 when the Republic of Turkey was established. I visited Kayaköy several times, which is a wonderful place, as you have described in your book. The stories on the last days of the Otoman Empire, the population exchange and the life of Mustafa Kemal Ataturk are very moving. 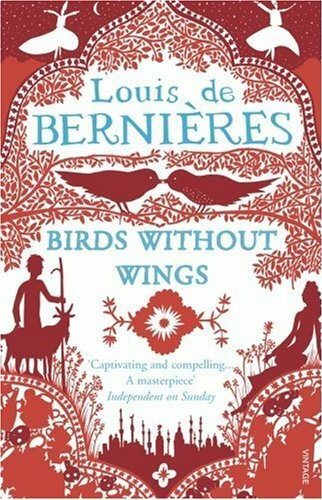 As you have told HDN- SW, Birds Without Wings is the Turkish ”War and Peace.” Thank you for being a friend of Turkey. 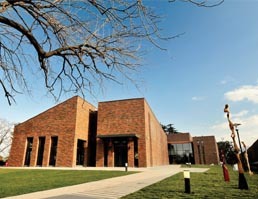 The establishment of a “Turkish Library and Museum for Friendship and Peace” in America with plans to open in 2015, will be discussed at a meeting on 9th April, 2011, Saturday between 11:00 – 13:00 in Ankara, Hilton Hotel, Vista Room, 15th Floor. Turkey is one of the countries talked about most due to its strategic location at almost at the center of the word. 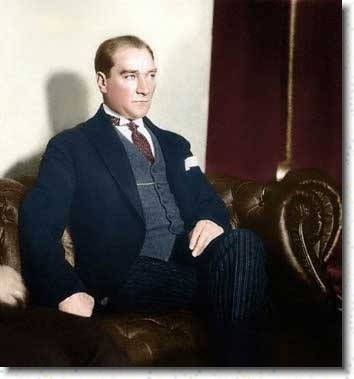 The creator and the first President of the Turkish Republic was Mustafa kemal Ataturk. He was born in 1881 in Selanico, once part of the Ottoman Empire and now a city in modern Greece. This year marks his 130th birthday anniversary on May 19, 2011. He died at the age of 57 on November 10, 1938, leaving behind him a legacy of a great reformer, soldier and a statesman. 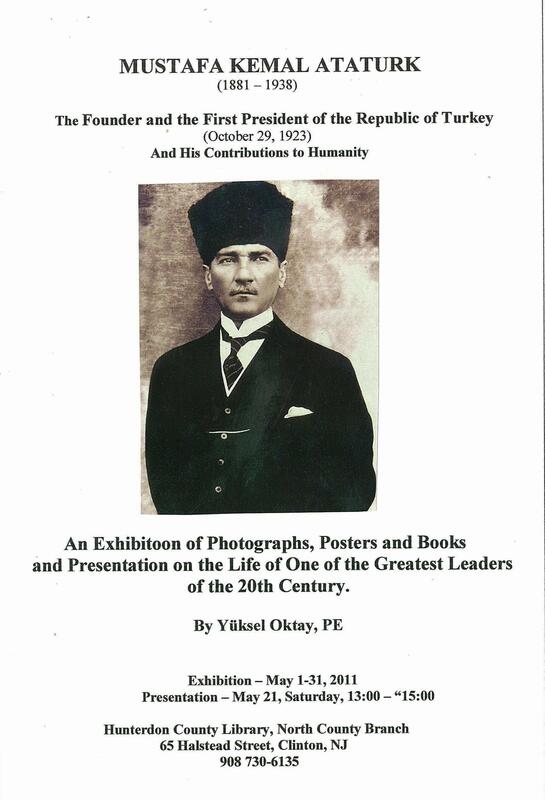 In 2002, the New York Times reported on a study by Prof. Dr. Arnold M. Ludwig of University of Kentucky who placed Ataturk first in his list of 377 leaders of the world who changed the fate of their countries and the world. Reading books on the leaders of the 20th century from Rosewelt to Hitler, from Saddam to Bush, one can easily conclude that Ataturk comes out as the towering figure most devoted to his country and to his people and changed the course of history. When a TAC schoolmate called and told me that he had a book for me, I decided to travel to Adana from Gaziantep by bus and fly to Istanbul from Adana. As I entered the bus terminal, a young chap came over and asked me where I was travelling, adding that Tatlıses bus to Adana was just leaving. I followed him to the bus that was ready to depart. One thousand and four hundred and fifty, 4th and 8th grade students from 56 elementary and middle schools in 24 provinces accross Türkiye will be competing with students from 70 countries in the ‘’5th Programme for International Student Assessment (PISA)’’, April 1 to April 30, 2011.The PISA is organized by the IAE every 4 years, whi,ch was started in 1999.